Buckswood is a proprietorial school, with the Director of the proprietorial company (Mr. Sutton) having oversight of the school. He is advised by the members of the Advisory Governing Board (AGB) who provide checks and balances in helping to ensure that the school continues to grow and provides a safe and challenging environment for the students. The AGB meets regularly to monitor the school and provide support and guidance to the School Director. Responsibility for the day to day operation of the school is undertaken by the two Co-Principals and the Senior Management Team (SMT). The SMT meets regularly and reports to the School Director and AGB. There are various other committees which meet regularly and report to the SMT to triangulate information and ensure that student progress and behaviour is being appropriately managed. The student council also meets to discuss aspects of school life and provide input on the future direction of the school. Stuart is a Chartered Accountant, qualifying in 1992. He worked from 1986 in a provincial firm of Chartered Accountants, progressing through to become partner in 2001. In 2007 Stuart left to take over Cassidys, which he runs with his team of staff. At Cassidys they deals with a wide range of clients offering strategic advice and planning in addition to tax and accounting compliance tasks. 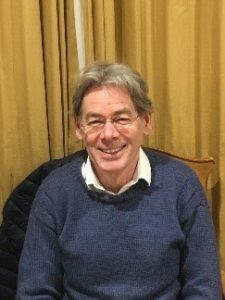 Stuart also sits on the Audit and Finance Committee of Kent Invicta Chambers of Commerce, challenging and supporting their management team. He has assisted Buckswood School since 2004 in matters of finance and understands many of the business challenges faced. 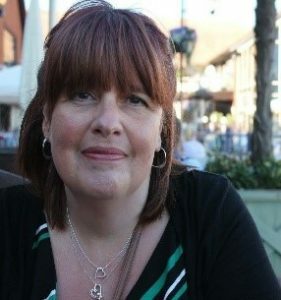 Nicola has spent over 30 years working in the local business sector, co-director with her husband of their own consultancy company. She is parent of two students in Buckswood and has served as a governor at other local schools during her children’s education. Nicola has also mentored and supported students and young people in the workplace. 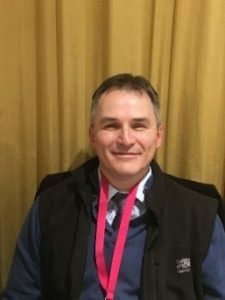 Born and educated in New Zealand, Laurence lives in Hastings and has had an Architectural Design & Build business in Hastings for over 15 years. The business also engages in planning & project management & development services. In this capacity Laurence has been engaged and associated with Buckswood School since 2004. Laurence and his wife have two daughters, both living in East Sussex and both with growing families of their own. Laurence has a life-long interest in education, travel, the arts and all things architectural. 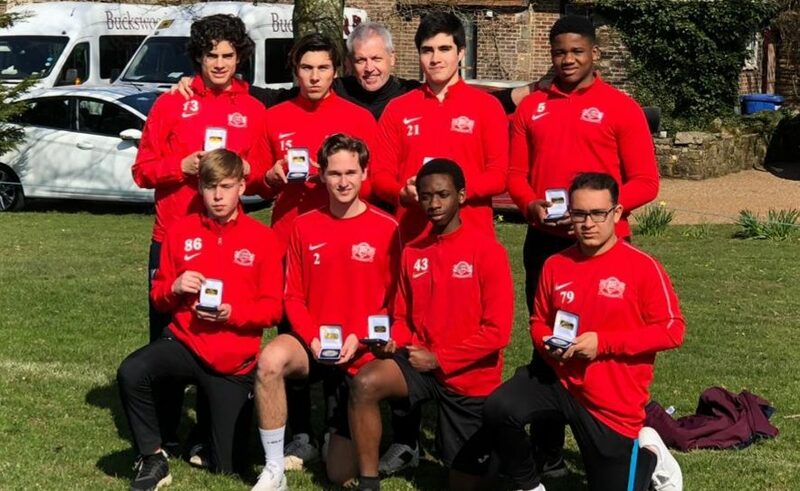 As a parent I have been connected to Buckswood School for eight years and have always supported the school, it’s ethos and it’s various initiatives. I am committed to the school in my role as a governor because I have watched my own children thrive within Buckswood’s multicultural environment and believe in ‘the Buckswood difference’. I am currently the Principal of a local primary academy and have been in education for thirty years. 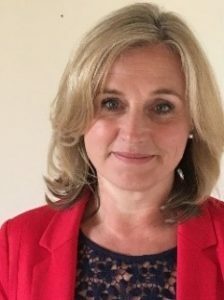 I have extensive experience of leadership within a number of schools, including governorship which has given me a strong strategic and practical understanding of accountability and all aspects of learning, safeguarding and pupil welfare. I am experienced in coordinating and working as part of, a team and contribute to various committees and boards within the education sector. I have experience of training, coaching and mentoring adults in different aspects of the curriculum and have used this to develop effective teams. Former Principal of Rye College with over thirty years experience in education. She has sat on three separate school boards of Governors and has experience of both the private and public sector. She has been an executive director of a hedge funding company and educational director for a commercial business. 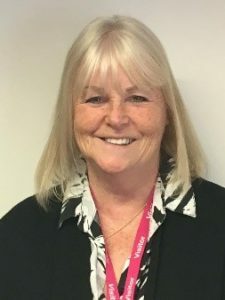 Maureen now acts as a Schools Improvement Partner, specialising in developing school leadership and management teams. 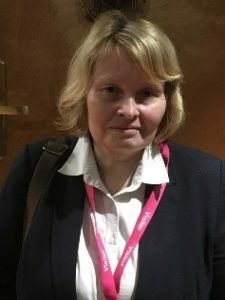 Anne has worked in Education since 1999 and has held various roles including PA to the Deputy Principal at Rye College and PA to the Principal at Rye Studio School. Anne has also been Clerk to the Governors at St Thomas CE Aided Primary School in Winchelsea and Rye College. As well as Clerk to the Advisory Board, Anne is also the schools Safeguarding Officer and Deputy DSL. 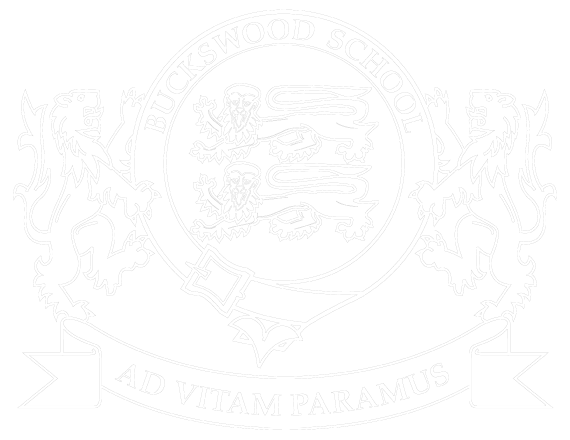 Buckswood school is registered with the Department for Education in the United Kingdom, and is a fully Accredited Member of the Council of British International Schools (COBIS). 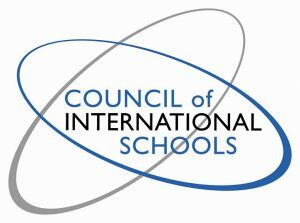 A Regular Member of European Council of International Schools (ECIS) and the Council of International Schools (CIS). Buckswood is also Accredited Cambridge International Exams Centre for PET and KET IGCSE and A Level Courses. CIS is a membership community working collaboratively for the continuous improvement of international education. Cambridge English Certificates in ESOL Skills for Life (Skills for Life Certificates) test the English of learners over the age of 14 who live, work or study in England.